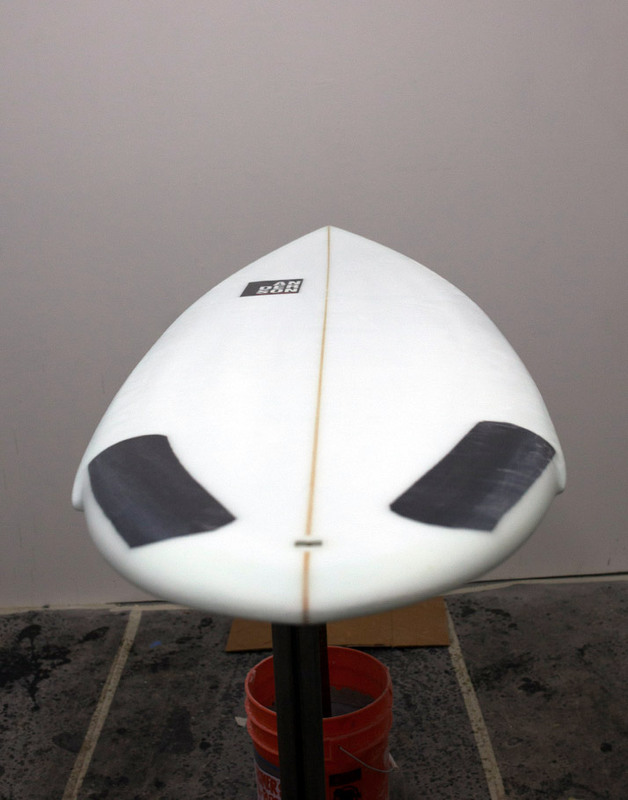 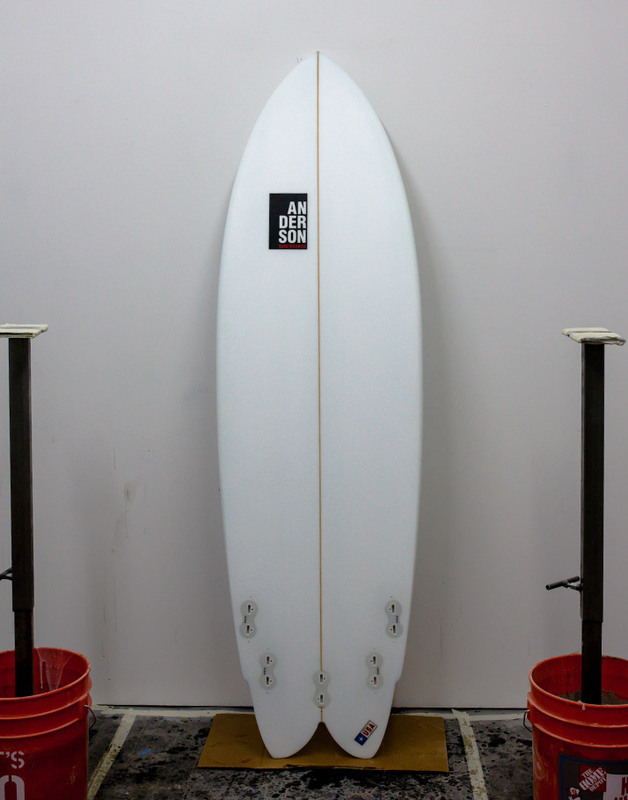 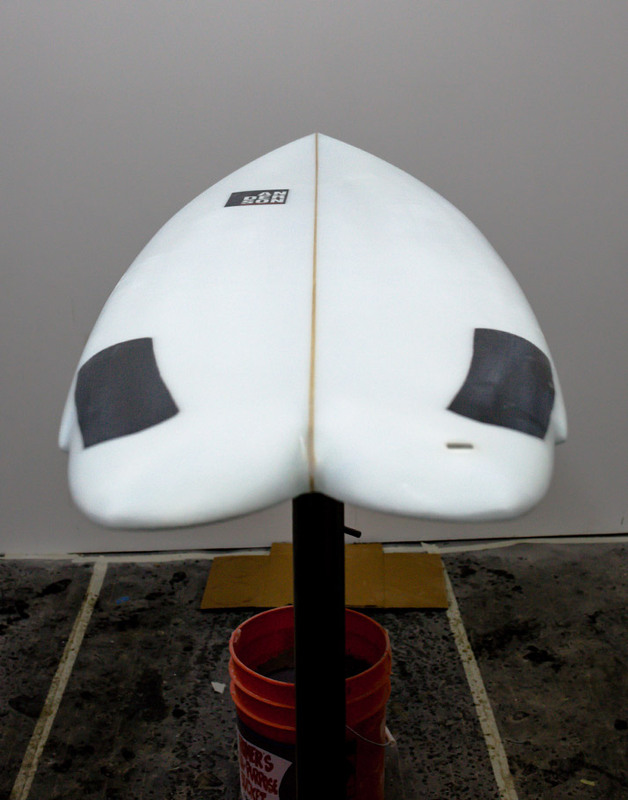 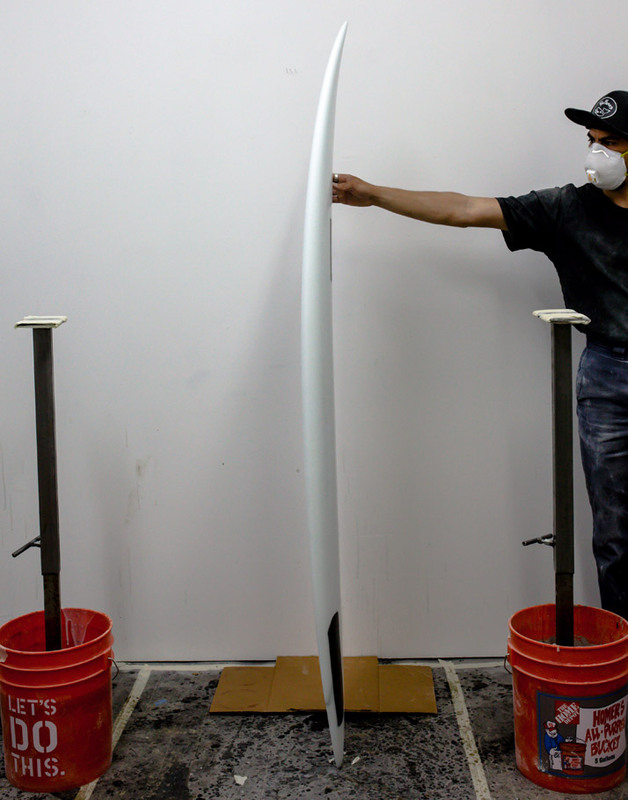 This is the all around board for closeouts to A-frames. 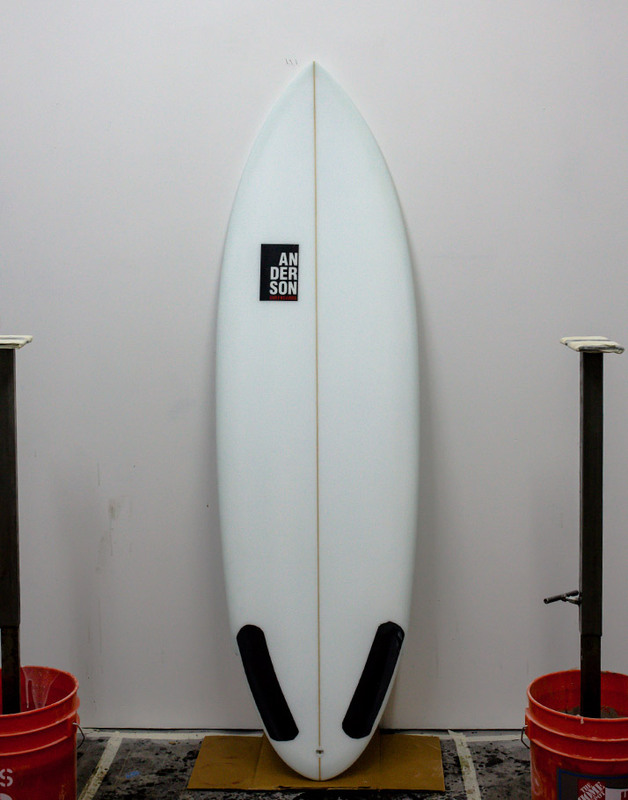 This board rocker is made to fly down line and stay loose in the pocket. 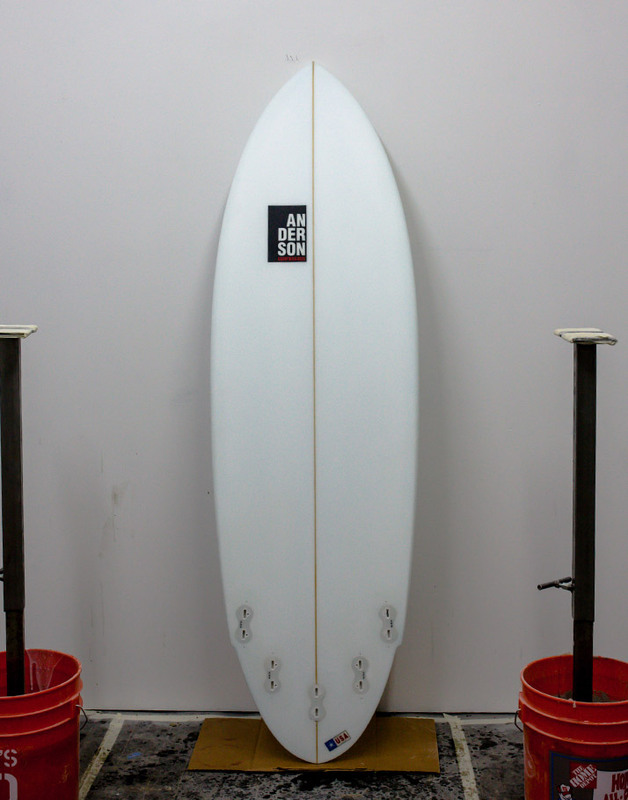 This board is also available in a rounded pin.